With Fall in full swing, soups in the crockpot are my go-to dinner. I think I make soup at least once a week, if not more. With a crockpot (possibly one of the greatest inventions ever next to electricity) all I have to do it throw a bunch of ingredients in a pot and flip it on. Then at dinner time, I don’t have to wonder what to make or find the energy to make it…I just open up my crock pot! So I try to find a way to make every soup a crockpot soup. 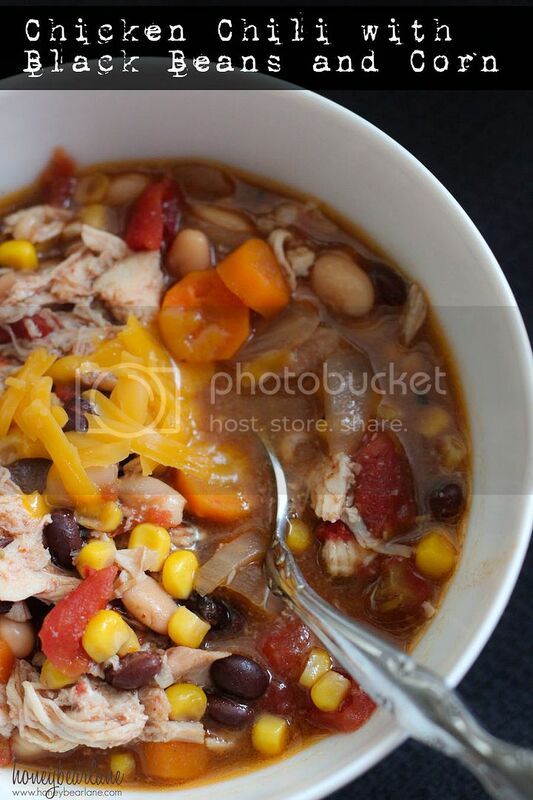 And this Chicken Chili with Black Beans and Corn is a real winner. I got this chicken chili recipe from the McCormicks Site and tweaked it a bit according to my own tastes. It’s really easy since I just throw everything in the crockpot. 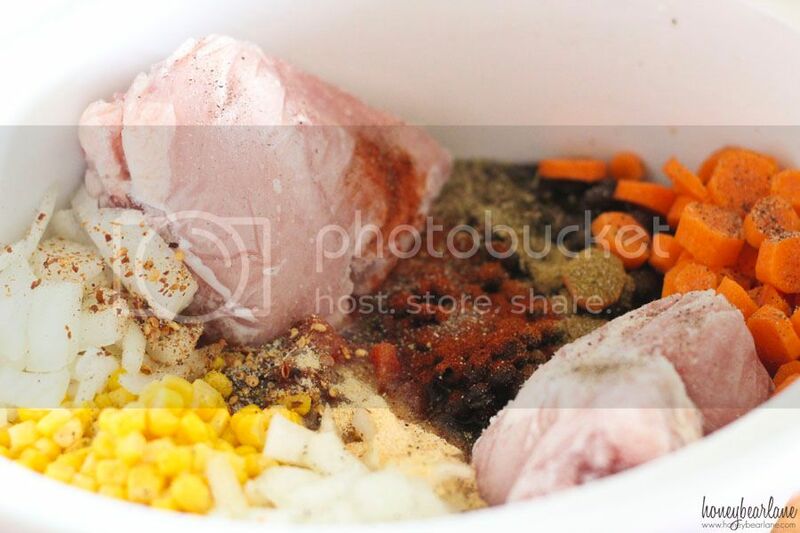 Literally…just take all the ingredients below, and throw them in the crockpot as is. Let it simmer for 5-8 hours and then shred the chicken and serve with a little bit of cheese. I love using chicken thighs for crockpot soups because they have a higher fat content so the taste is much richer. And I don’t really like the texture of grilled chicken thighs so I save them for soups. 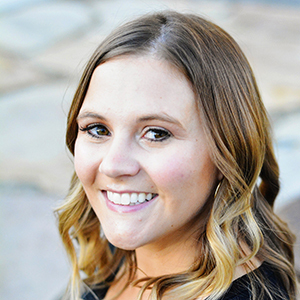 Chicken Chili Recipe and a Giveaway! Mix all ingredients in a crockpot and simmer for 5-8 hours. Shred the chicken before serving. I want you to do something next time you are in your kitchen. Go look in your spice cupboard and check out the brands of spices you have. I did this recently and I would say that 95% of them are McCormicks. They just do such a great job at offering so many different varieties of spices at a good price. Finally, make sure you enter to win this awesome McCormicks gift set!! Just answer this question in a comment: Which McCormick spice do you love? Or Which McCormick recipe do you want to try from McCormick.com? I use McCormick spices all the time! I really want to try the bewitching bread sticks recipe on their website! The slow cooker bar b q pulled pork is great super easy I have made it for a few of my patients that I do home care for they love it also. Also cinnamon every day that is my most used spice I must say on my daughters toast in the morning and my coffee we love it. Oregano and garlic powder sit on the back of my stove. I love oregano, parsley, garlic powder and onion powder it just makes my homemade lasagna great. My husband uses the Montreal Steak seasoning blend, and even though it’s high sodium, I love it! It’s SO good. I had no idea I could like grilled steak until my husband used It. Now I’m hooked! Perfect Pinch Roasted Garlic & Bell Pepper Seasoning is a staple in our home. The Corn and Potato Chowder looks like a “must try” to me!! Garlic powder is a staple in my pantry. 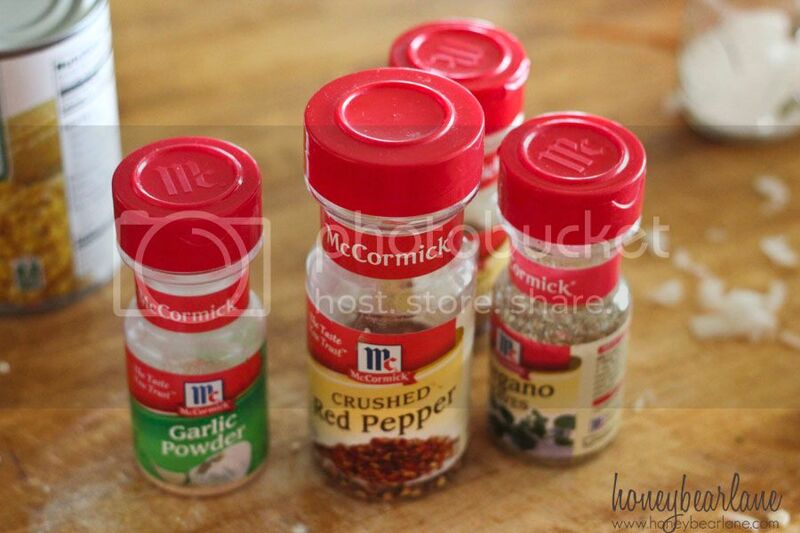 I use the McCormick Minced Garlic many times every week, and it is an essential item in my food storage. I love Montreal Steak seasoning blend. I love several of their seasonings but my personal favorite would have to be the garlic powder or salt. I love garlic! My runner up would be their Montreal seasoning!! YUM!! The Montreal Steak Seasoning is my favorite! We use it every time we have steaks. Montreal Steak seasoning is for sure my favorite right now with grilling season. There isn’t anything else you need to add to your steaks when cooking out and they are delicious! I love the cinnamon and black pepper. I always have their cinnamon sticks in my pantry! Chili powder one of my favorite spices! We are McCormick gravy junkies at our house, plus we always have a thing of garlic powder sitting on the back of our stove. I LOVE the Smokehouse Maple blend!!! It’s great on pork!! McCormick garlic would have to be my choice. I use it in many recipes. Garlic powder/garlic salt are my favorites! I’m a garlic fiend! I’d love to try the tuscan chicken stew! I use the garlic powder all the time! But cream of tartar is a close second for biscuits (and it recently whitened a doily for me! ).